FACT: No matter how much you achieve it is up to you to feel the worthiness of your success before you can fully embrace it. I, like so many people, have stumbled through this path of entrepreneurship & the pursuit to maximize my talents and gifts. I would be disrespectful to God to not acknowledge the massive advancements I have gained, but I would also be inhuman to not admit the personal inadequacies I have. I spoke with one of my friends, who often helps me put things in perspective, and I admitted to him - I know my talents but I can't quite figure out my value. This breakdown brought me a lot of clarity. It kinda redefined the way I had been looking at myself and my passion. I have a passion for communications & content, but it's my perspective & delivery that establishes why I'm an asset to a team. Now here's the funny thing about clarity, it's usually a simple answer that was there all along. Although it took for one of my friends & creative advisors to say this…internally I knew this. I had given this advice before to someone else, but I couldn't turn it back inward. As I said earlier, I would be disrespecting God to not acknowledge & be ABSOLUTELY grateful for my major advancements. I have taken on some new roles. 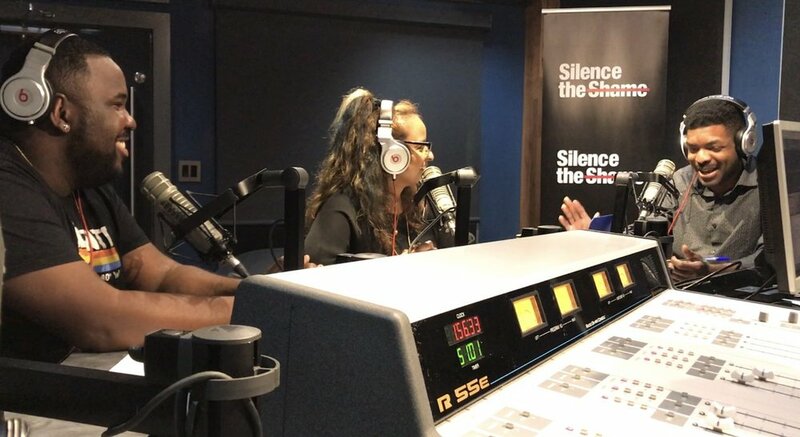 I am now working with Silence The Shame, founded by entertainment veteran executive Shanti Das, as content strategist & have been made the official co-host of the podcast. I also have some MASSIVE opportunities on the table that will advance me tremendously, and I'm humbled & overjoyed. But I had to write this blog because despite all of that AMAZING stuff - I still get uneasy. I still get confused & discouraged. Thankfully I am surrounded by great winners, but humanity is not limited to accolades. We are able to feel things personally & deeply while achieving greatly. My valuable lesson was that, I am the value. My individuality & the creative/crafted expression of that sets me a part from others. My value is the ability to move others in such a way they seek me for that personalized perspective. It all lies within the fact that I am value & able. I am able to scale myself to a larger platform by being & recognizing myself as the root of the progress. Thank God for clarifying moments.